Composers: Willard A. Palmer, Morton Manus and Amanda Vick Lethco ► Alfred’s Basic Adult All-in-One Course is designed for use with a piano instructor for the beginning student looking for a truly complete piano course. 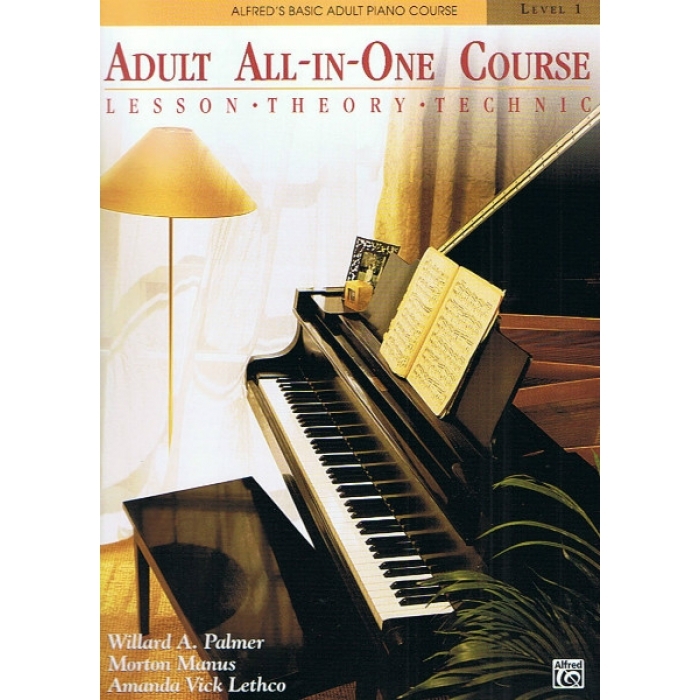 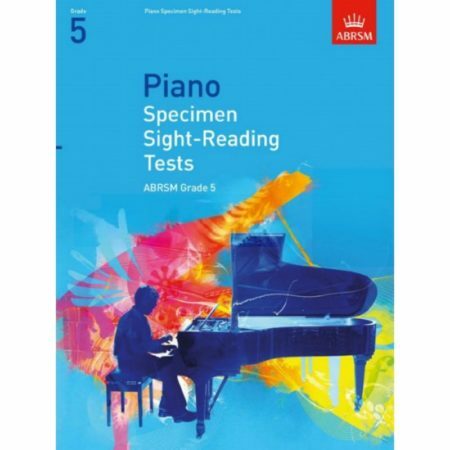 It is a greatly expanded version of Alfred’s Basic Adult Piano Course that will include lesson, theory, technic and additional repertoire in a convenient, “all-in-one” format. 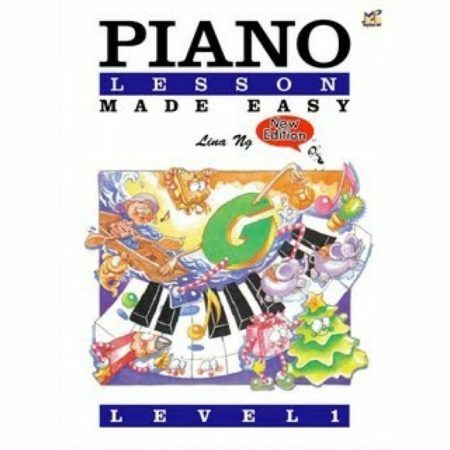 This comprehensive course adds such features as isometric hand exercises, finger strengthening drills, and written assignments that reinforce each lesson’s concepts. 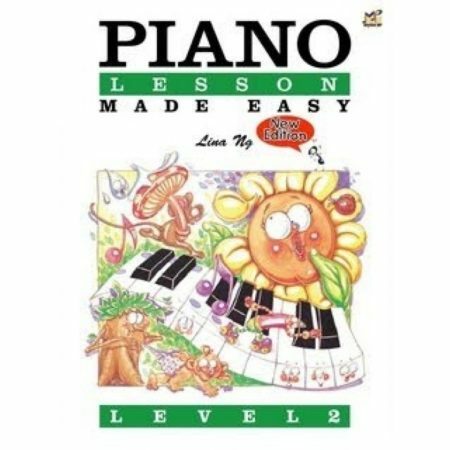 There is a smooth, logical progression between each lesson, a thorough explanation of chord theory and playing styles, and outstanding extra songs, including folk, classical, and contemporary selections. 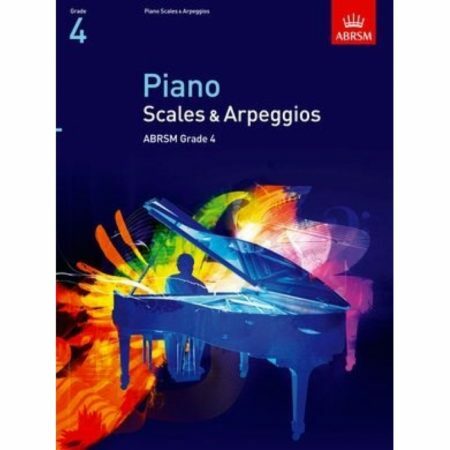 At the completion of this course, the student will have learned to play some of the most popular music ever written and will have gained a good understanding of basic musical concepts and styles.